a beautifully remodeled space, with a relaxing, serene environment. Located in Schertz, TX, it's a great place for you to build your own business and sell your own products under hours you set for yourself! Rent now and enjoy 2 weeks free rent! We do everything from the latest, trendiest hair styles to timeless, classic looks for women and men. 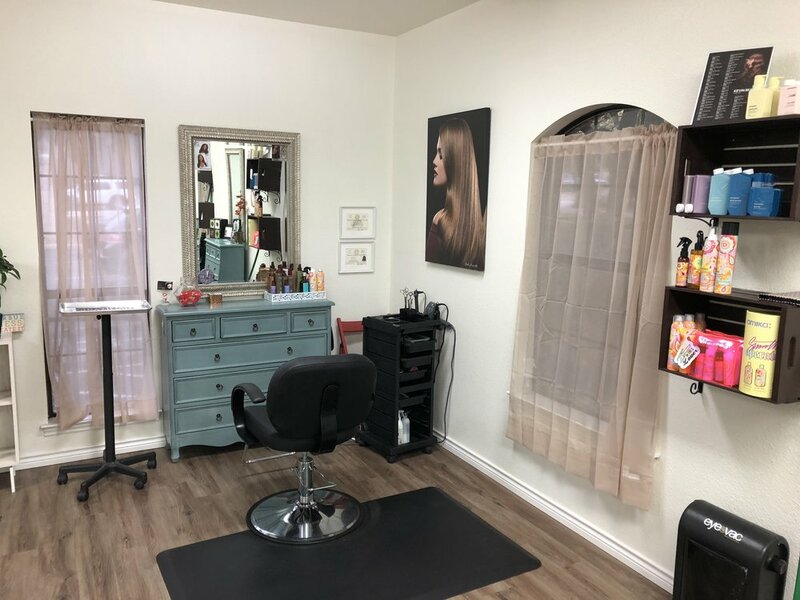 Our stylists offer a range of treatments including fades, color, highlights, balayage, ombre, sombre, perms, Brazilian Blowout, Brazilian bond builder treatments, relaxer and natural hair services. Our salon also does wedding parties, updos, upstyles, and formal styles. 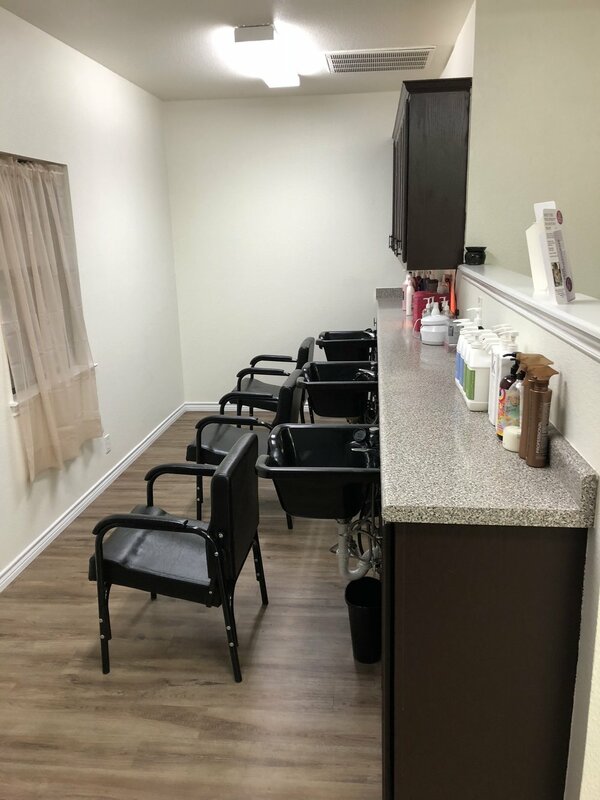 We are a by-appointment-only salon, so please make sure to schedule your appointments ahead of time, as we will not accept walk-ins. See our stylists for contact details and more information. Contact Michelle to rent a booth! Call (210) 852-3990, email Hairlounge3009@gmail.com, or check out our contact form! Interested in Renting A Chair With Us? Drop us a line and we'll be happy to work with you!